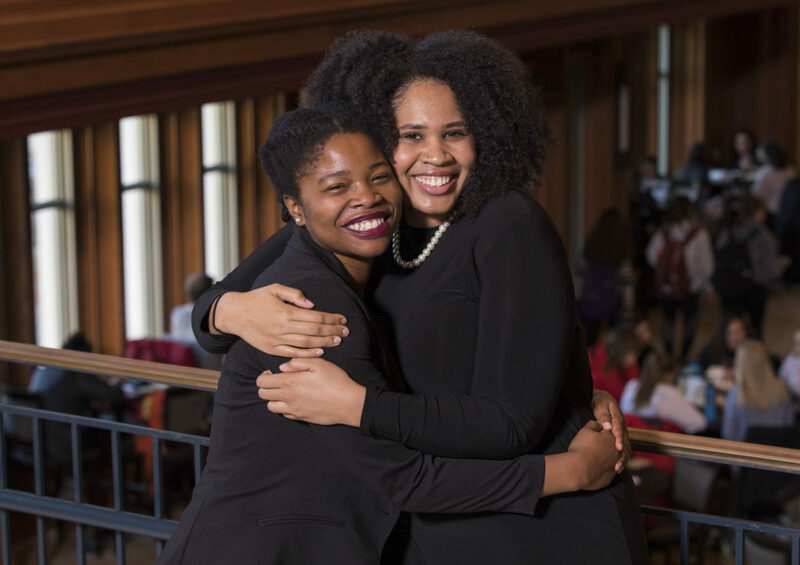 Washington University in St. Louis seniors Camille Borders and Jasmine Brown each have been awarded a Rhodes Scholarship, one of the world’s most prestigious academic honors. They were selected Nov. 18 and are among 32 scholars from the United States. Borders and Brown are Ervin Scholars, members of Alpha Kappa Alpha sorority and good friends.